Jill is an Associate Professor in Archaeology, specialising in the Bronze Age Aegean, ceramic studies and scientific archaeology. 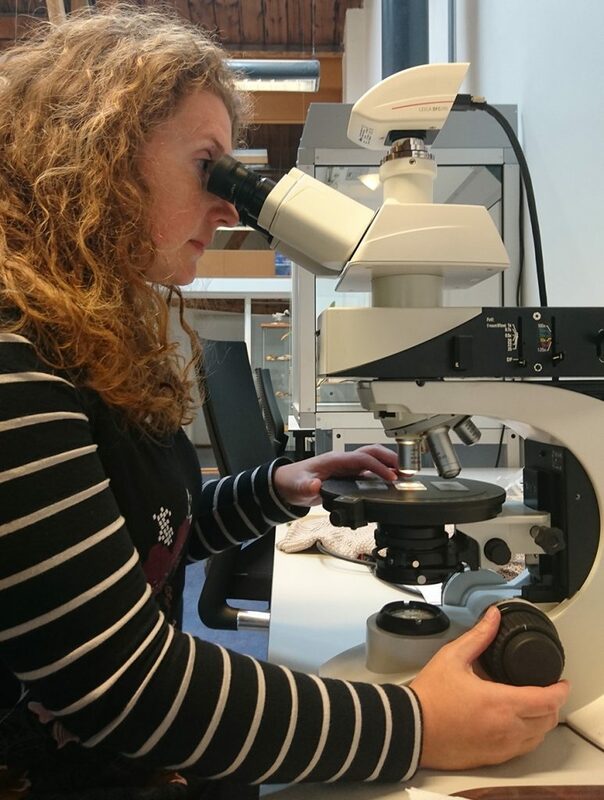 Her dual training in archaeology and geology has allowed her to become a leading specialist within the field of ceramic analysis, in particular ceramic petrography. Jill’s work anchors ‘scientific’ data within broader approaches to material culture, in order to understand patterns of craft production and exchange in past societies, and addresses broad questions of human interaction and technological transmission across different spatial and temporal scales of analysis. Jill has previously held teaching and research posts in several countries: Departmental Lecturer in Aegean Prehistory at the University of Oxford, UK (2015-16); postdoctoral researcher in Mediterranean Archaeology at UvA, The Netherlands (2011-15); postdoctoral fellow in the Aegean Material Culture Lab at the University of Toronto, Canada (2009-11); and the Williams Fellow in Ceramic Petrography in the Fitch Laboratory of the British School at Athens, Greece (2002-05). Caroline is a specialist in experimental archaeology and macroscopic assessment of ceramic production technology. These complementary perspectives have facilitated her past research in the nature of craft production in prehistory, characterising technological change through time, and exploring the ways that technology and craft are indices of the social lives of people in the past. 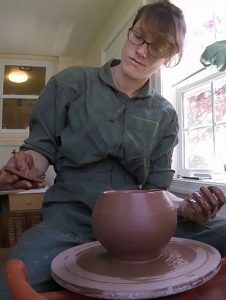 Caroline started her career with a BA in Sociology and Anthropology at St. Mary’s College of Maryland (USA) and an MA in Experimental Archaeology at University of Exeter (UK). Her PhD was undertaken at University of Exeter, entitled ‘The Archaeological Study of Innovation: An Experimental Approach to the Pottery Wheel in Bronze Age Crete and Cyprus’. 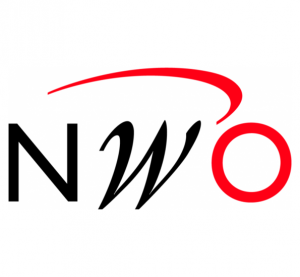 She was also previously a Fyssen Postdoctoral Fellow. Loes is a specialist in digital archaeological visualisation. 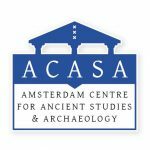 She is an archaeologist with a background in fine arts, two aspects that forged her career first as professional archaeological illustrator, and later combined with a position as research-assistant at the 4D Research Lab of the University of Amsterdam. Here she specialised herself in 3D visualisations of architecture and 3D scanning. 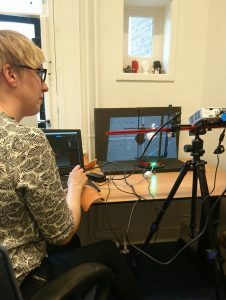 As a side project Loes started with pottery specialists and a programmer the project Pottery goes Digital, to explore the possibilities of 3D technology to enhance pottery analysis. This broad expertise is now amalgamated in the PhD project Visualizing the potter’s wheel: developing integrated ‘digital science’ approaches for identifying wheel use in pottery production.